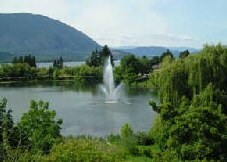 What is there to do in the Shuswap? Whether it's spring, summer or winter, the Shuswap has it all. 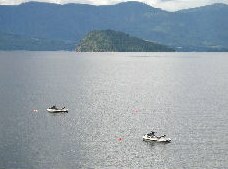 Enjoy summer time activities, such as golf, wine tasting and water-sports on Shuswap Lake, or in the winter enjoy one of the many nearby ski or snowmobile hills.